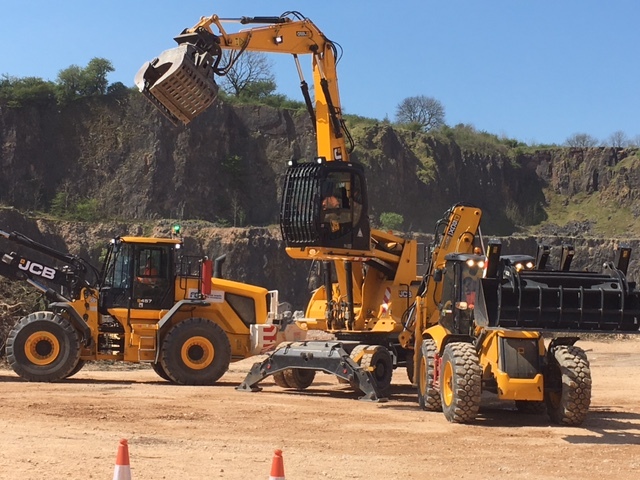 The JCB Waste and Recycling Event 2017 was a two-day customer event, held on Tuesday 9th and Wednesday 10th May 2017. 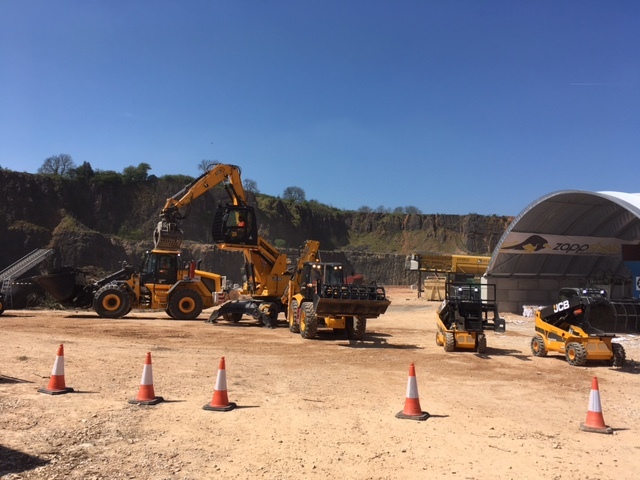 Customers from the waste industry who attended experienced a factory tour, a lunch at JCB’s VIP Visitor Centre and an onsite, real-time demonstration performed by JCB in the JCB Quarry which showcased the latest products manufactured for the waste and recycling industry. These products included the following machines: JS160w Excavator, JS370 Excavator, JS20MH Material Handler, 437HT Loading Shovel, 110w Wastemaster Hydradig, 5CX Wastemaster, TLT35D4x4 Teletruk and 560-80wm Loadall.